Lesson size is confined to 3-6 and depending on size the lesson will last up to one hour and a half hours. Do also enquire for one on one Express Theory Classes that is catered to those who wish to accelerate their learning to qualify for the grade 5 examinations. Update: intake for June 2018 Theory Class grade 1 for 7 year olds (born in 2011) registration is now open. 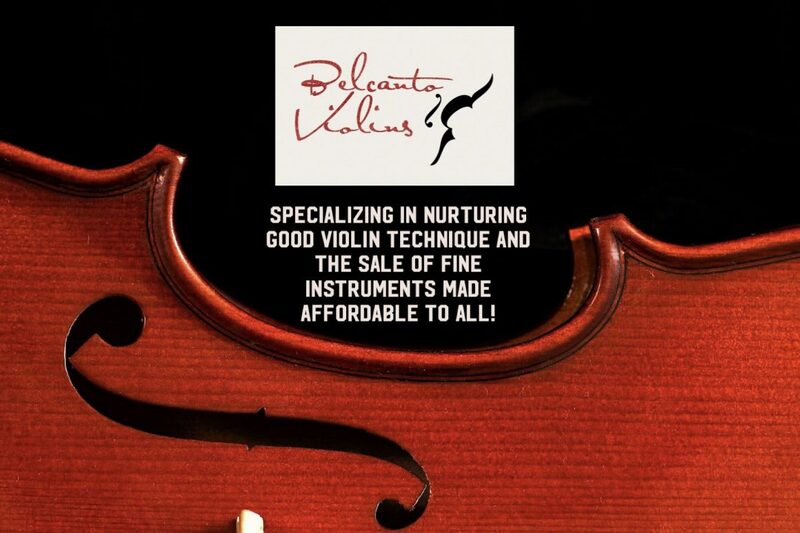 Please contact belcantoviolins@outlook.com for registration. Thank you.